On behalf of Admin of JML Law, A Professional Law Corporation posted in Car Accident on Tuesday, Nov 20 2018. Thanksgiving is not only the nation’s most anticipated holiday but also the deadliest. Statistics show that the U.S. death rate spikes over the Thanksgiving weekend and fatal car accidents are the biggest culprits behind that spike. If you look at the bigger picture, you will notice that the overall U.S. mortality rate annually increases around Thanksgiving and remains higher than usual through the winter. Even though Californians cannot relate to this, but the increasingly cold weather and the seasonal spread of the flu contributed to the increase in deaths in our country. So if it’s not winter, what’s the biggest culprit behind the high mortality rate in California? 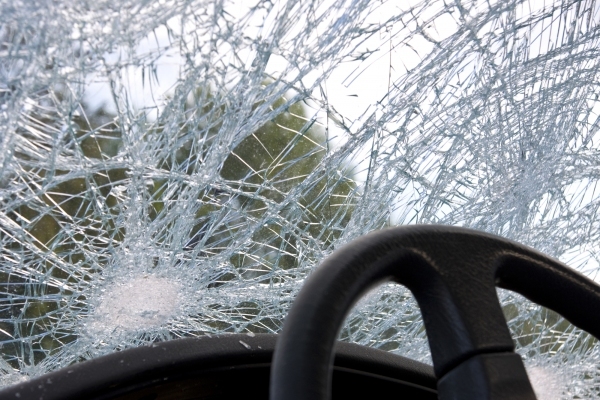 “Car crashes,” says our Los Angeles car accident attorney from JML Law. And more often than not, these car crashes are preventable. What’s the cause of high rates of deadly car crashes on Thanksgiving? So what makes it so dangerous to drive on Thanksgiving? Unfortunately, Americans get into more deadly car crashes over the Thanksgiving weekend than any other weekend. Why? Poor vehicle maintenance (visiting your family on Thanksgiving means lots and lots of driving – a vehicle that is not properly maintained before the long car trip will not be able to handle it). According to the National Highway Traffic Safety Administration’s Fatality Analysis Reporting System, there are about 800 fatal car accidents during Thanksgiving each year. For the sake of comparison, there are about 650 car accidents involving a fatality during Christmas. “No other holiday leads to more deadly car crashes than Thanksgiving,” says our experienced car accident attorney in Los Angeles. In addition to these 800 annual fatal car crashes, there are also about 50,000 non-fatal crashes over the Thanksgiving weekend. The vast majority of these accidents are preventable. According to the NHTSA, about 40 percent of fatalities on Thanksgiving involve a drunk driver. And 60 percent of those who die in Thanksgiving car crashes are not wearing seat belts. Inspecting and checking your vehicle before the long road trip on Thanksgiving could also help prevent a car accident. Since Thanksgiving is practically synonymous with fatigue and sleep deprivation, getting plenty of sleep before and during the Thanksgiving holiday is highly advised, and so is driving in shifts, when possible. And never should you ever operate a vehicle while intoxicated. Have you been involved in a car crash during the Thanksgiving holiday? Consult with our attorneys at JML Law to speak about your case. Determine fault and recover damages by calling our offices at 818-610-8800.